Everyone grows wisdom teeth; it usually appears between the ages of 17 and 25. If you already have wisdom teeth, you might be aware of the kind of pain they cause. When you suffer from wisdom tooth ache, you’ll get the advice to visit a dentist. But since there are so many other stuff and obligations that you need to take care in your life, going to the dentist due to wisdom tooth pain may not always be the solution you need. Good news is that you can soothe your wisdom tooth ache naturally, without much effort. Why do people suffer from wisdom tooth ache? While wisdom tooth ache is quite common in people, there are multiple reasons that lead to it. Before wisdom tooth ache kicks in, it gives you warning. If you are quick to detect the warning signs, you can take the right action at the right time. Gum ache, swollen gums, problem in swallowing and mild fever are some of the most common warning signs that you should look out for. When you see that you’ve got wisdom tooth ache, you don’t always need to rush to the closest dentist you can find. 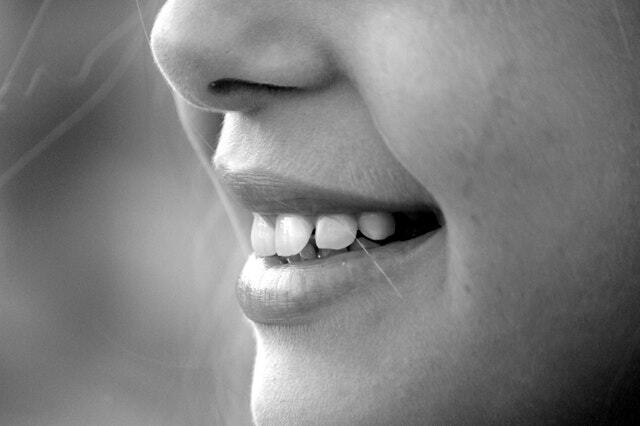 This common tooth ache can be easily cured with the help of natural remedies. Here are ten natural remedies that you can use to get rid of wisdom tooth pain. When you have wisdom tooth pack, using an ice pack is a good, quick idea. All you need to do is hold an ice pack in a tea towel around your jaw. Keep it there for at least 10-15 minutes. Ice pack is effective because it reduces inflammation, soothes pain and creates a numbing effect as well. If the pain doesn’t seem to subside, you can repeat this at the interval of every 15 minutes. One of the best natural remedies you’ll ever find. 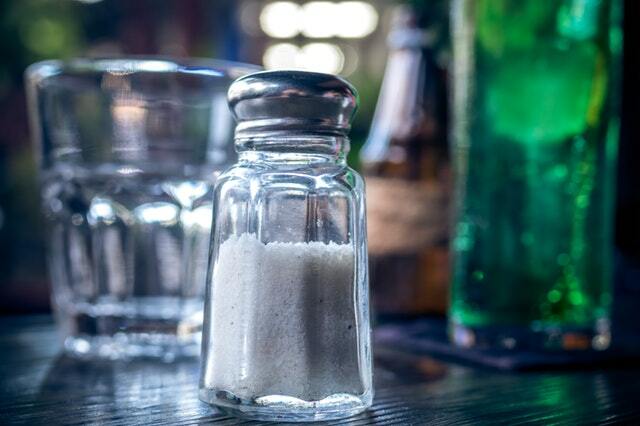 Since salt contains sodium, it has the potential to relive pain. Salt is well-known for its anti-bacterial properties. 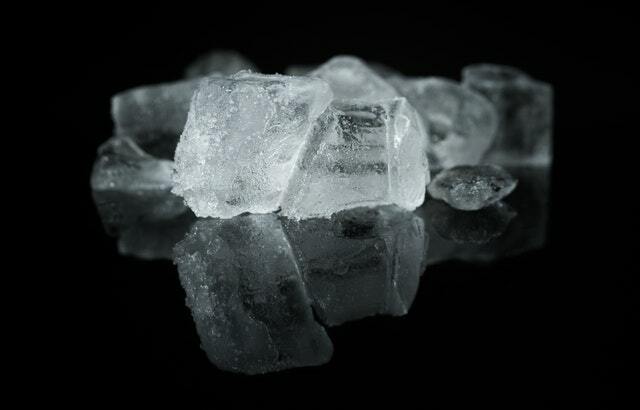 If you’re suffering from wisdom tooth ache, take one glass of warm water and add 1-2 spoons of salt. Now, use this natural solution to rinse your mouth. Doing this for a couple of minutes will give you immediate relief from wisdom tooth ache. If you want to see great results, try rinsing your mouth with this salt water solution 2-3 times everyday. 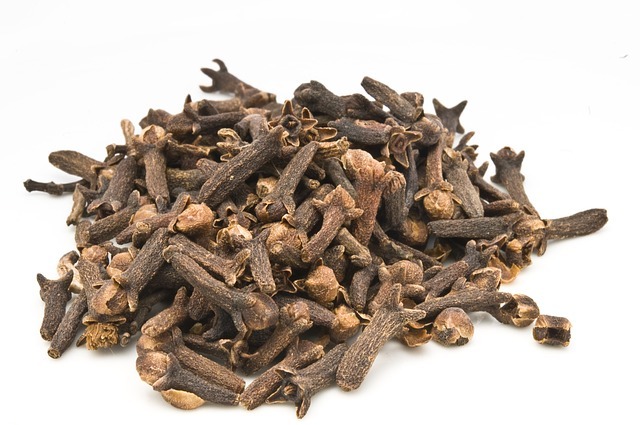 As per a study, cloves are proven to provide relief from pain. This is due to the numbing effect that this natural herb produces. You can use either clove or clove oil as a natural remedy to soothe your wisdom tooth ache. Place the clove directly over the wisdom tooth which is causing the ache. Don’t chew it. Just keep your jaws closed so that the clove remains in that position. Once the pain reduces, open your jaw and spit out the clove. Or else, you can also use clove oil, easily available in the market. What you need to do is take some clove oil on a ball of cotton wool and place it on the aching wisdom tooth. Leave it for a few minutes. People have been using onions to relieve arthritis pain for a long time. But very few people know that onions are also quite effective to get relief from wisdom tooth ache. Onions contain a kind of phytochemicals that attack the infection-causing germs. If your wisdom tooth ache doesn’t seem to go away, simply cut off a piece of onion, put it into your mouth and chew it. As you start to chew the onion slices and the released juice gets into the teeth and gums, the pain reduces. In case you have severe pain and are not in a position to chew onion, you can crush the onion slices and place it directly on the affected wisdom tooth. 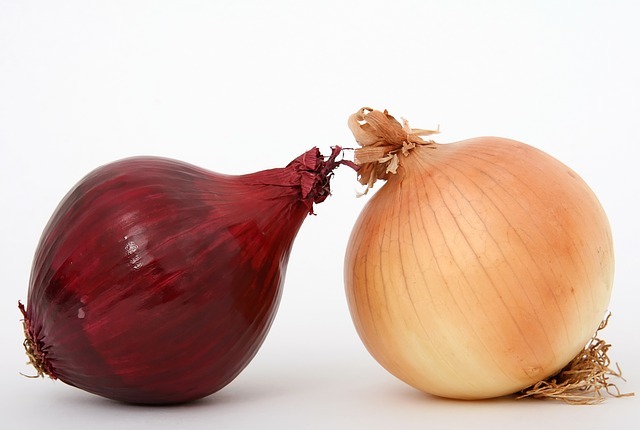 Try to use red or yellow onions for better results. If you don’t like chewing onions, cucumber is the way to go. Cucumber is an effective natural remedy for wisdom tooth ache. Though cucumber is not as powerful for infection as onion, it can definitely give you relief in wisdom tooth ache. 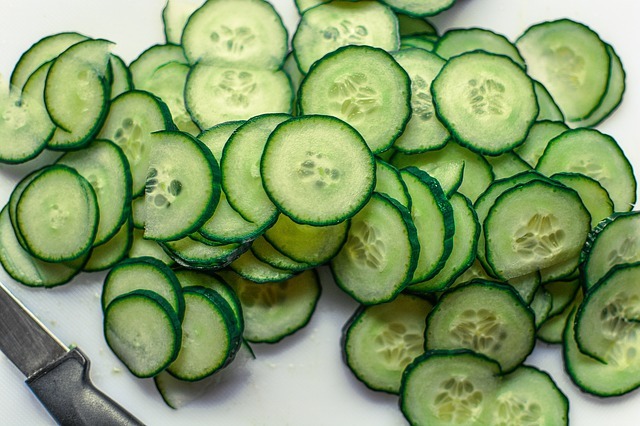 Cut a cucumber into small slices and put it into the fridge to refrigerate. After some time time, take out the slices and put them over the infected wisdom tooth. Keep it there for 10-15 minutes, and you’ll soothe the wisdom tooth pain. Tea has a compound called tannic acid, which makes tea effective as an anti-inflammatory remedy. 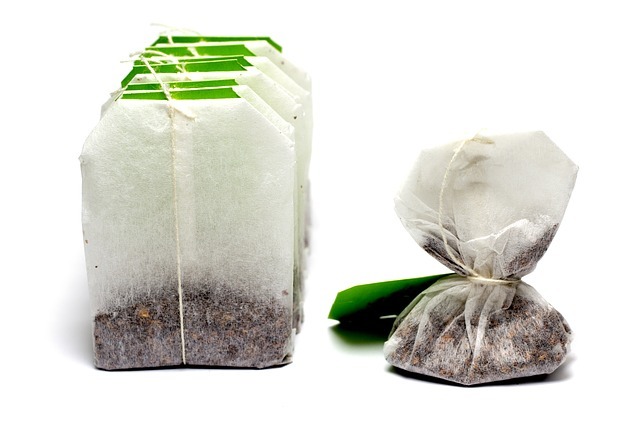 If the reason for your wisdom tooth ache is swollen gums, using tea bags is one of the best natural remedies to apply. Brew a cup of tea and place it in the fridge for some time, with the tea bags inside. Later, take out the tea bags and place them over the affected area. 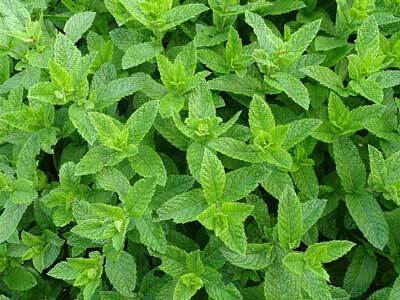 Using peppermint provides immediate relief from wisdom tooth ache. It’s very well-known for its anesthetic properties. You can either take fresh peppermint leaves and place them directly over the affected wisdom tooth or use the peppermint extract instead. Just make sure you leave it there for 15-20 minutes. To sooth wisdom tooth ache, you can also use apple cider vinegar, which is known for its anti-inflammatory and antimicrobial properties. 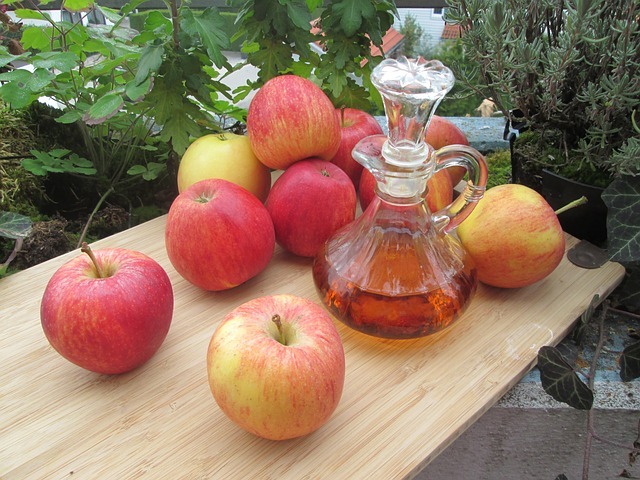 Add one or two table spoons of apple cider vinegar to a glass of water. Give your mouth a rinse using this solution to relieve wisdom tooth pain and treat oral infections. If you want to soothe your wisdom tooth ache, guava leaves can prove to be quite effective. 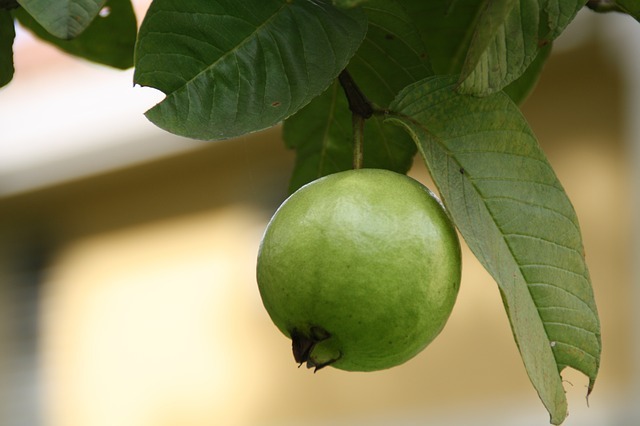 Guava leaves posses anti-bacterial and anti-spam properties. They are also known for treating infections. 2) take 5-8 guava leaves in a pot and boil them for at least 5 minutes. Give the water some time to cool down and then use the solution to wash your mouth with. 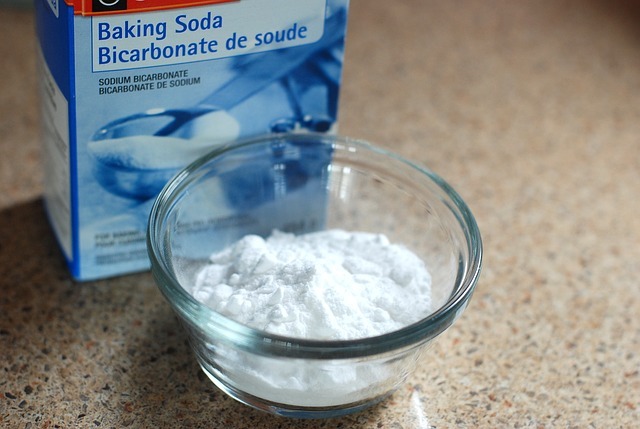 If you have both swelling and pain, using baking soda can be quite helpful. Just take some toothpaste and add some baking soda to it. And then apply this paste directly over the affected wisdom tooth. I am against alcohol in most cases but sipping some hard drink (preferably infused with herbs) and keeping it on the painful spot could also be a great natural remedy for any tooth ache.